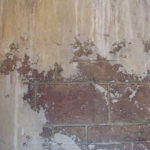 Looks as if it’s been painted multiple times. 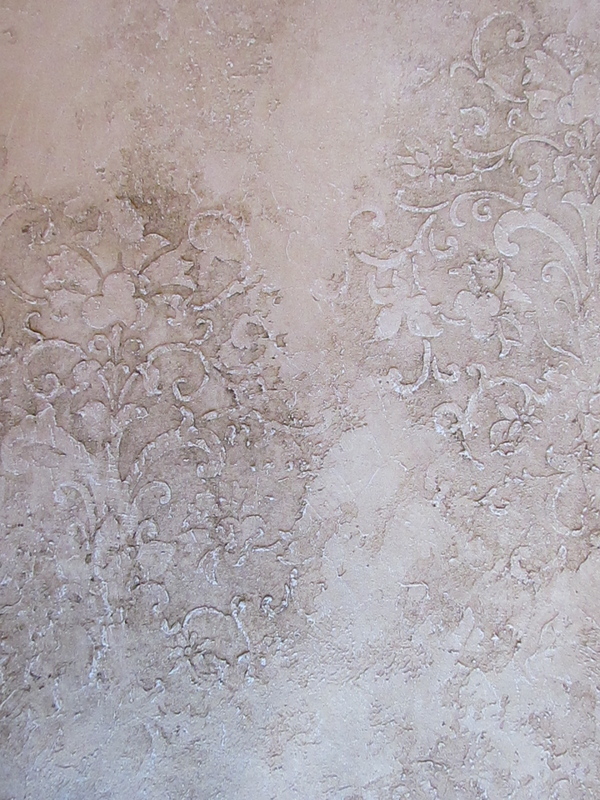 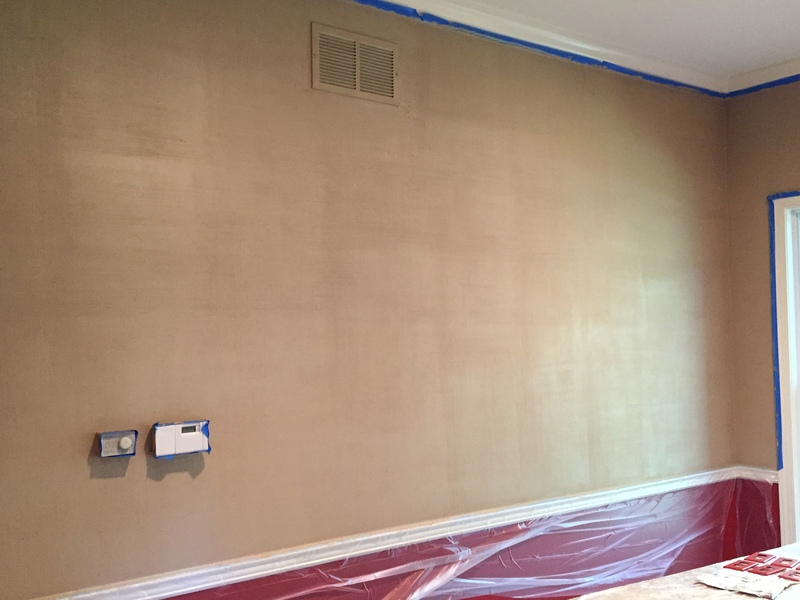 Faux and decorative ﬁnishes create texture and depth of color that you can’t get with paint alone. 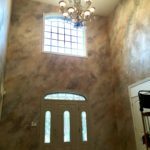 They add a richness to the design of the room. 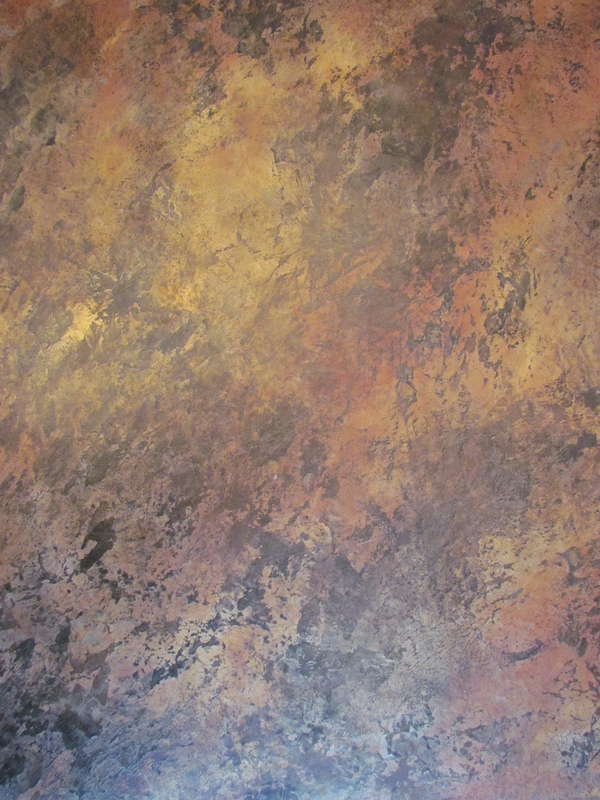 The scope of faux ﬁnishes has broadened with the introduction of many new decorative paint products. 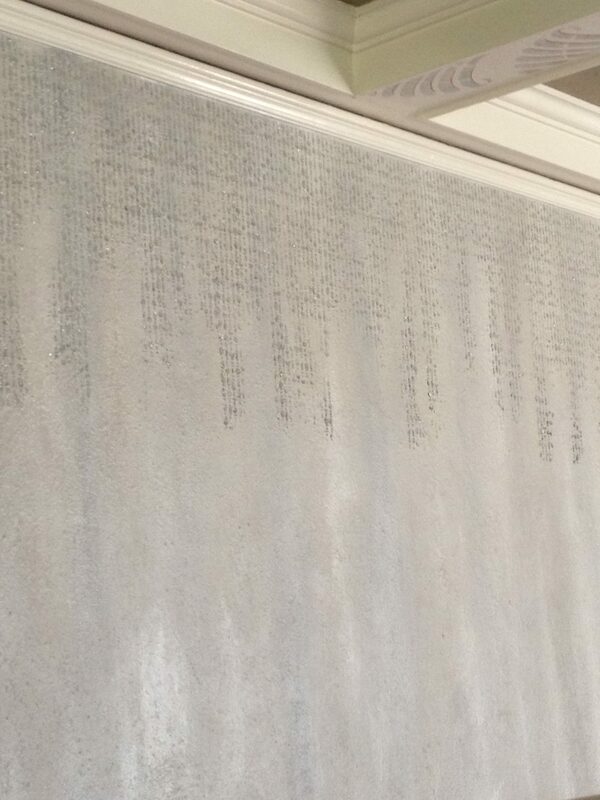 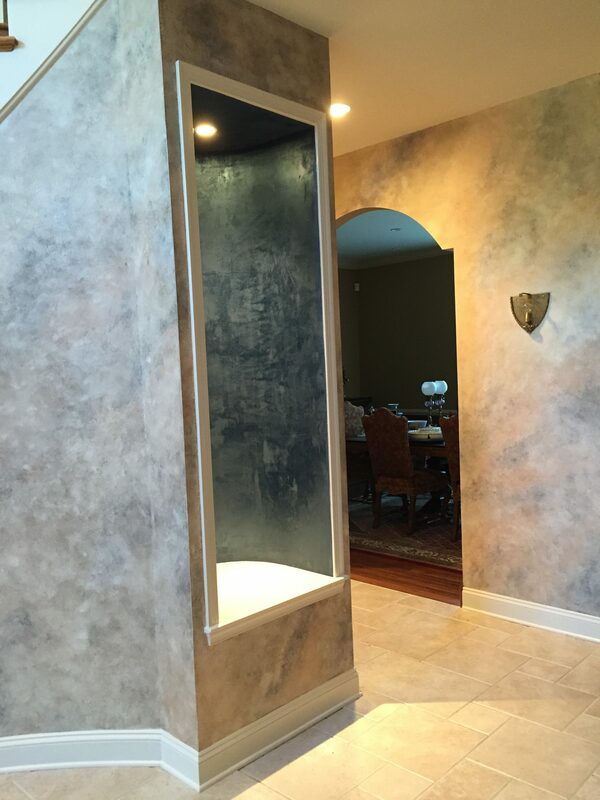 There are many textural and plaster products that have come to market in the last 10 years. 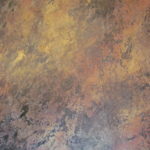 These can be combined with each other or in layers to create previously unthinkable ﬁnishes. 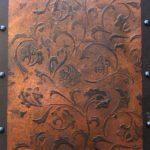 I have familiarized myself with many of these products through classes and experimentation to create unusual ﬁnishes that can be ﬁne tuned for any client. 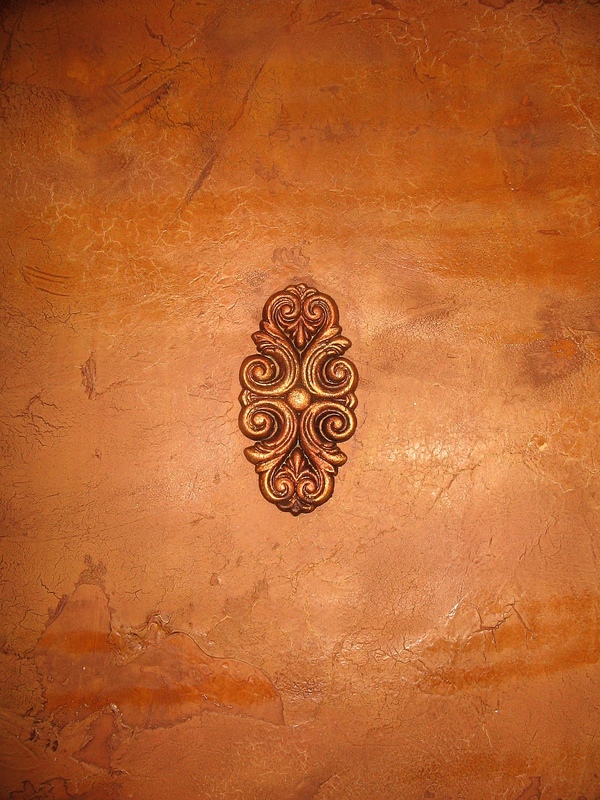 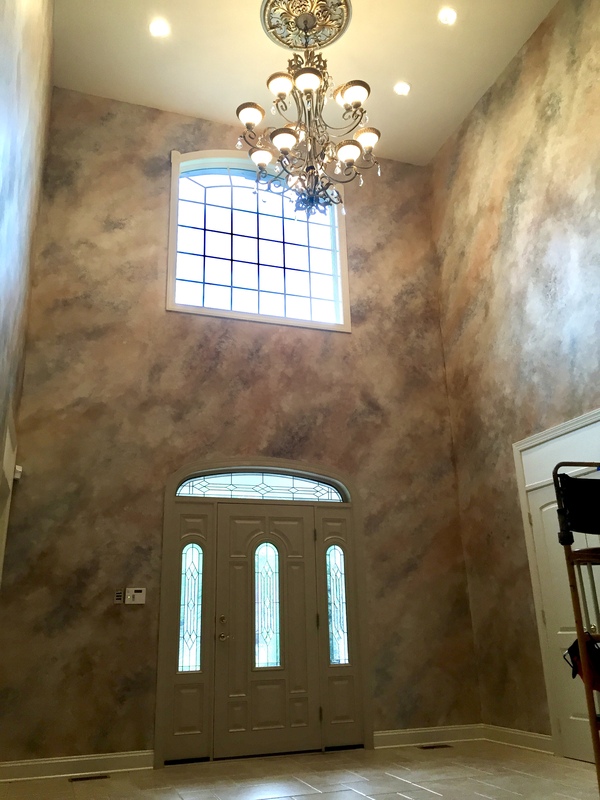 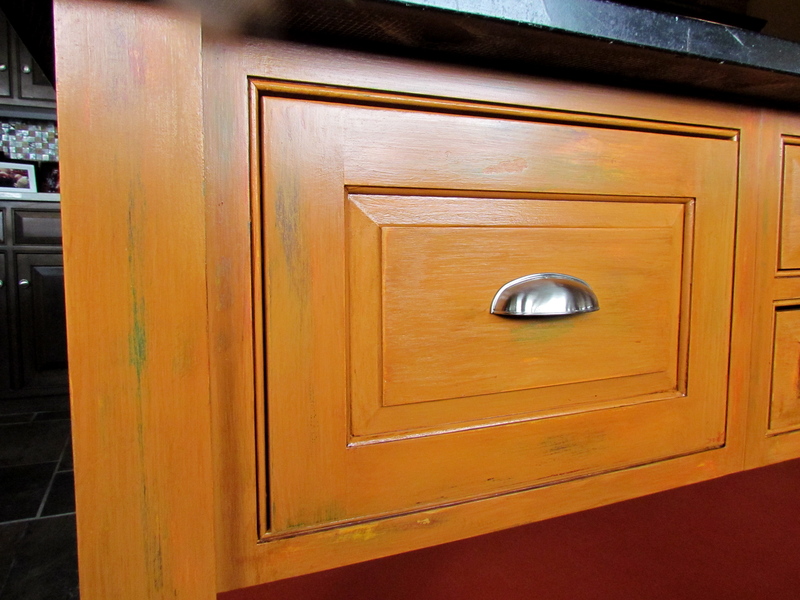 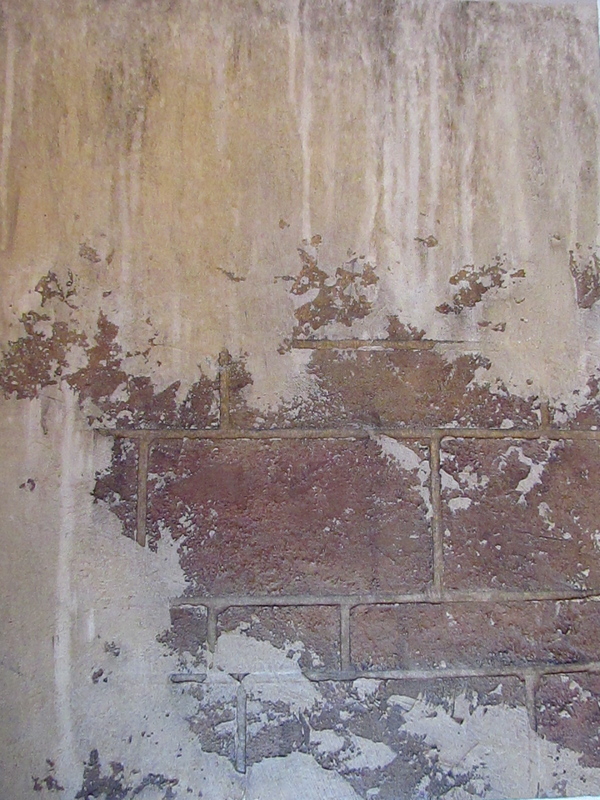 In the 80‘s and 90‘s, faux ﬁnishes were limited to ragged or sponged glazes or paints. 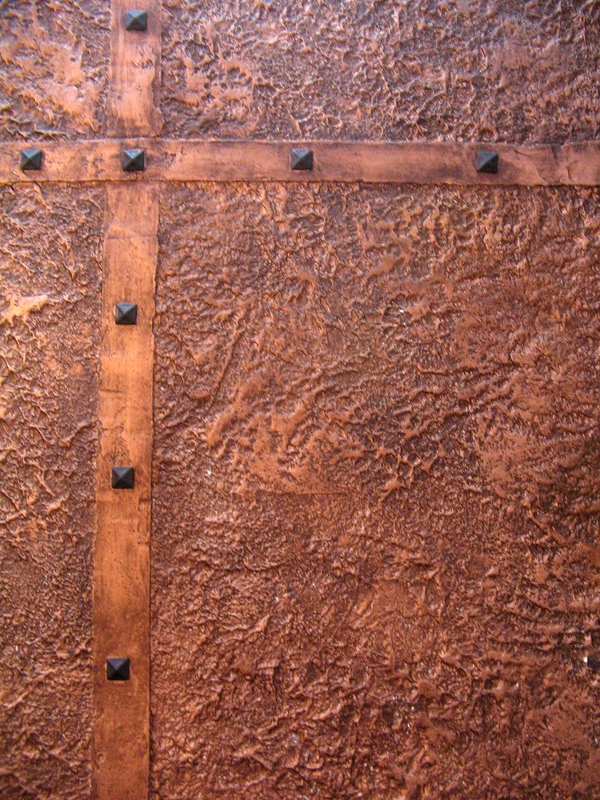 Materials were limited to oil based options. 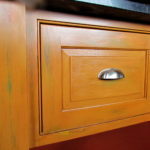 Today’s ﬁnishes can incorporate many layers or still be as simple as a single color glaze using traditional techniques and they are all water based products. 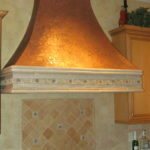 Many are also low VOC and offer environmentally green options. 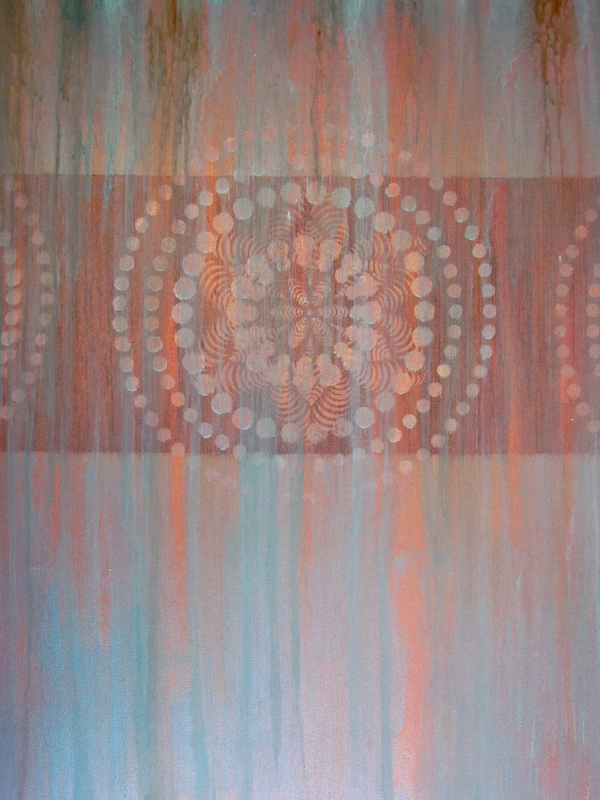 Today, I still do simple glazes for a soft look, usually in a color washed technique. 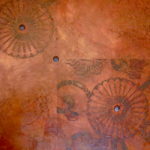 That same technique gets a little pizzazz when done over a metallic paint. 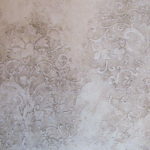 A crackle technique is still used but instead of conjuring ideas of shabby chic, it is done in a metallic plaster and glazed or glittered for a completely different feel. 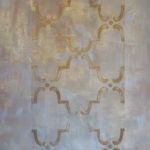 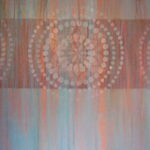 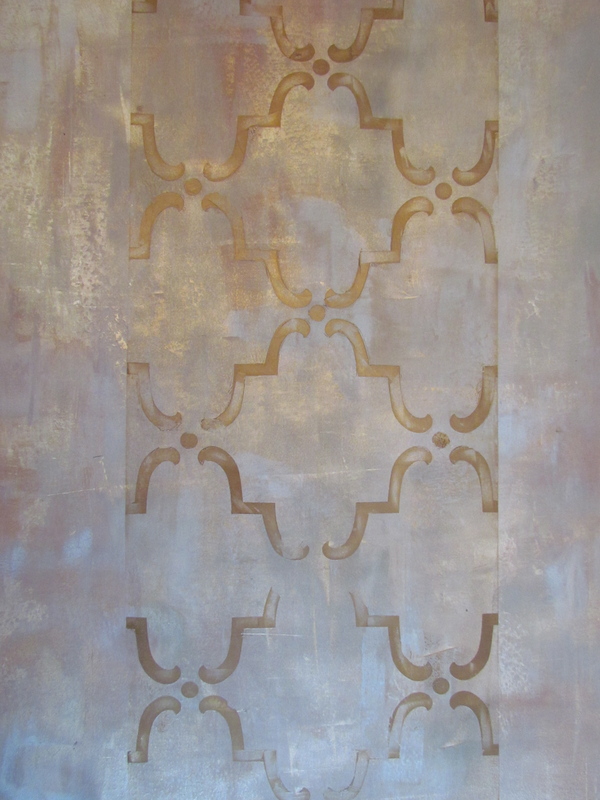 Plasters, waxes, stencils, and metallics are used in combination for a wow factor you can’t get with wallpaper. 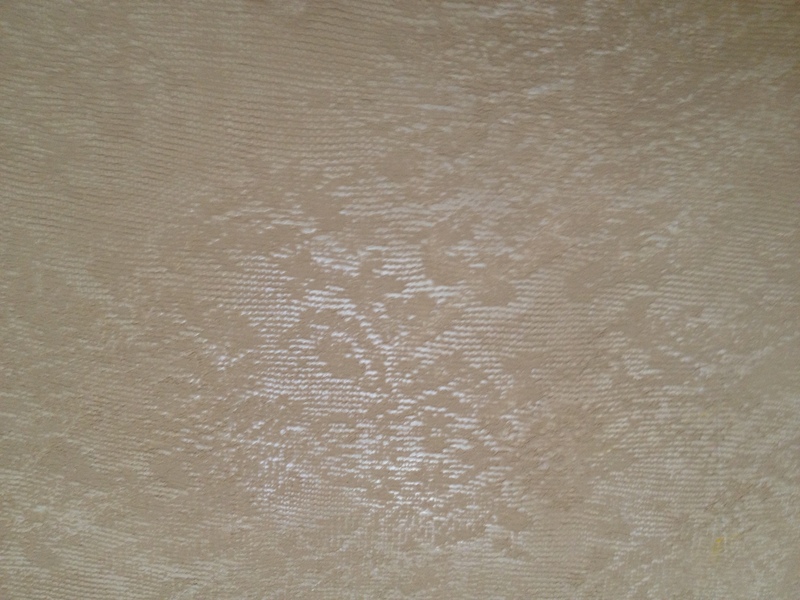 Finishes can be done seamlessly so you have unbroken lines if recreating a look like grasscloth but you don’t like the way the seams juxtapose. 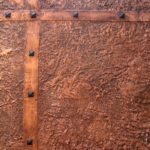 For a more contemporary look, walls can be divided into panels anchored with nail heads to create a more geometric ﬁnish. 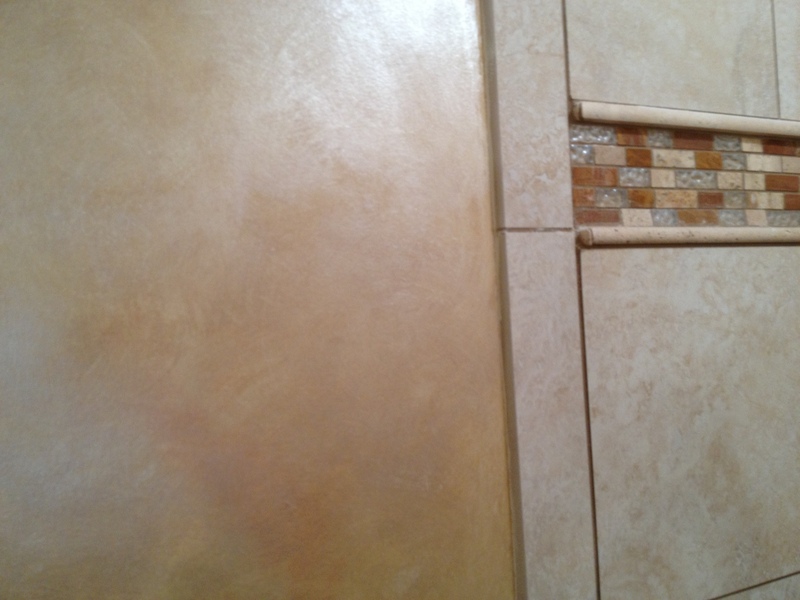 These panels can sport the same decorative ﬁnish or they can vary. 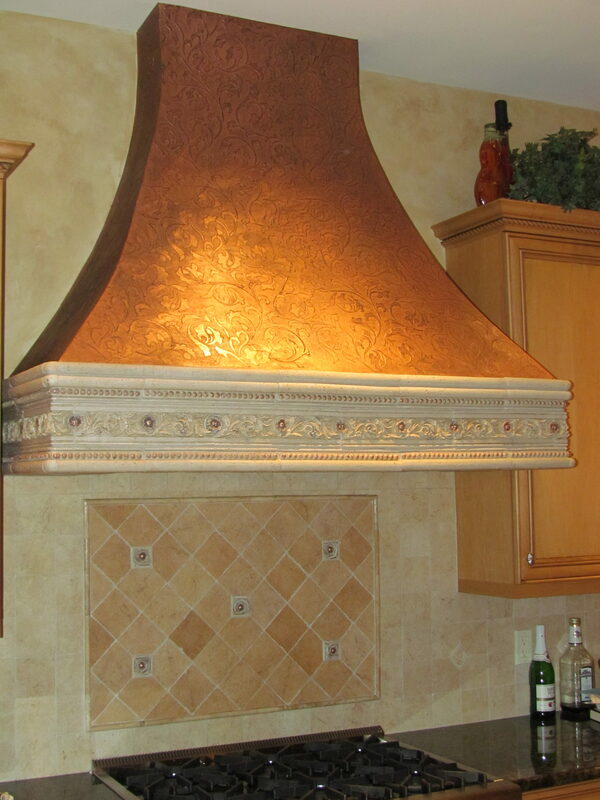 This is one way to incorporate a more expensive option within a budget. 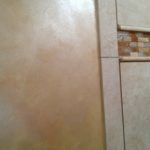 In addition to these contemporary decorative ﬁnish options, I still do true faux ﬁnishes replicating marble, wood, and stone. 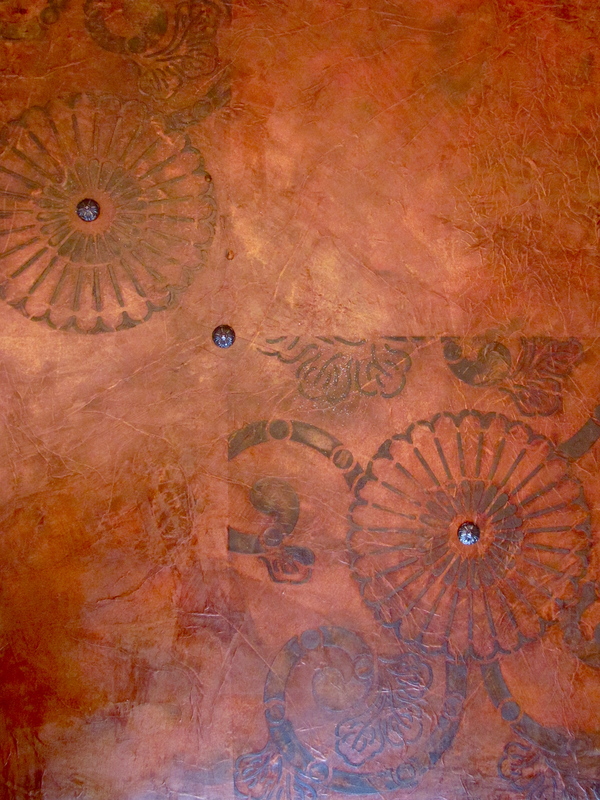 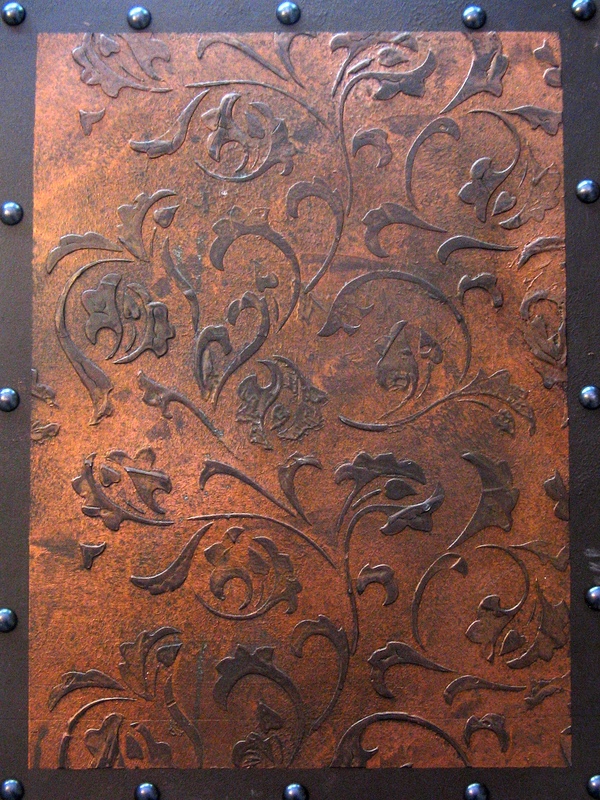 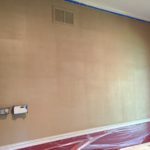 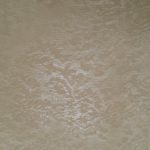 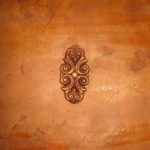 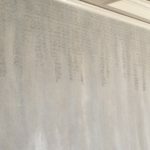 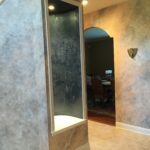 The following is a list of material ideas/options that can be incorporated into unique decorative ﬁnishes.